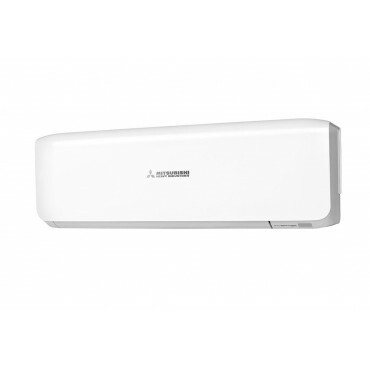 The new SRK-ZS Wall Mounted Indoor Units have a new ‘smooth line’ design of fascia, which has a lower profile flatter appearance, and is far easier to keep clean. The SRK-ZS now includes the Mitsubishi innovative NATURAL ENZYME FILTER which destroys funghi, bacteria and viruses. 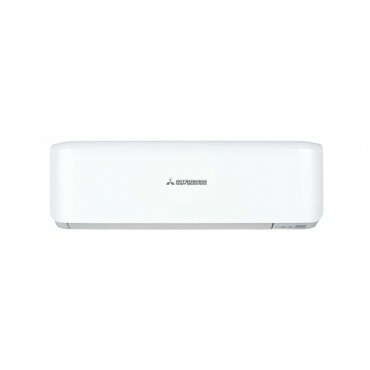 This, combined with the main Photo catalytic Washable Deodorizing Filter, provides healthy clean air for the occupants. Record CoP (Coefficient of Performance) This has been dramatically increased, up to a record 4.00 on this models. 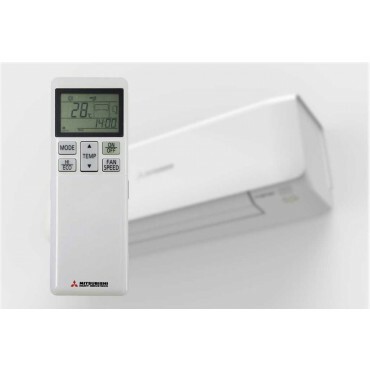 This means the system can deliver 4.00kW of heating, whilst consuming only 1.0kW of electrical power. 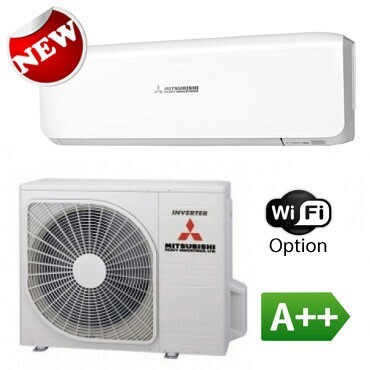 This has been achieved by combining advanced Mitsubishi technology with R410A. The new slim profile indoor unit has a reduced depth of 230mm. The new multiple stage heat exchanger is folded to form a surround to the upper section of the fan enclosure. 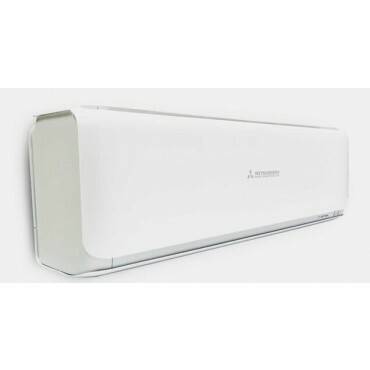 This ensures low air velocity, and reduced sound levels, whilst delivering high performance and efficiency. 3 Years parts only warranty directly with manufacturer. 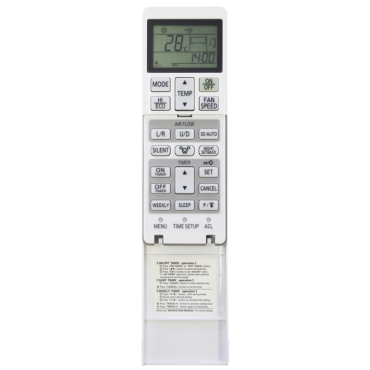 Registration with manufacturer may be required please see documentation supplied with unit. Terms & Conditions apply. Please refer to manufacturers documentation supplied with unit. 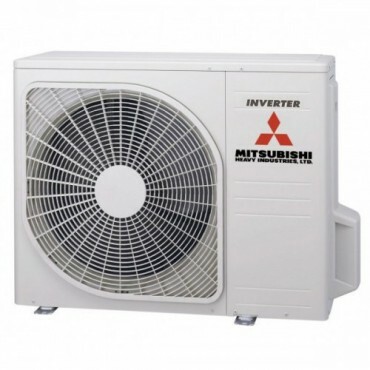 All units must be installed by a qualified f-gas engineer and have an annual service. Question about 2.5kW 9000btu Premium Inverter SRK25ZS is Successfully Submitted.